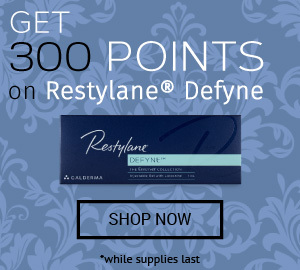 Advanced formulation: This product combines the power of 55 ingredients in 1 balanced formula to actively repair aging skin and replenish lost nutrients. Multiple treatment areas: Can be injected into the face, neck, and backs of hands for instant brightness and hydration. 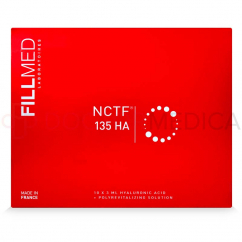 Regulatory approval: This product is CE-marked and classified as a medical device. 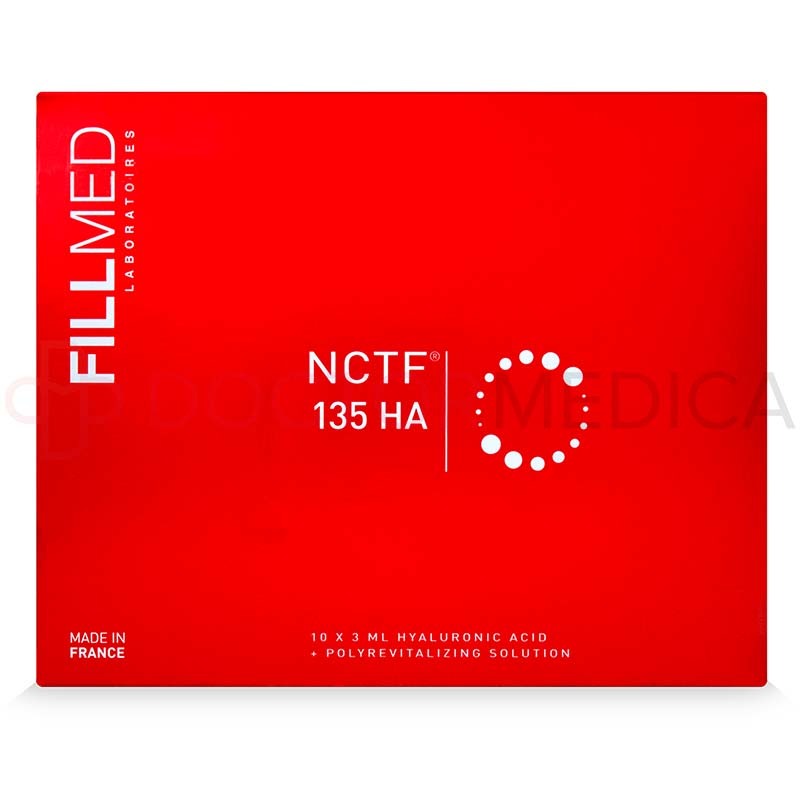 Fillmed NCTF 135 HA 10 vials contains hyaluronic acid (5mg/ml) that is not derived from animal sources as its main ingredient. It also contains 14 vitamins—including A, B, C, and E—to stimulate the proper functioning of cells. Moreover, 24 amino acids and 2 antioxidants are added to promote the production of collagen and elastin and trap dangerous free radicals.